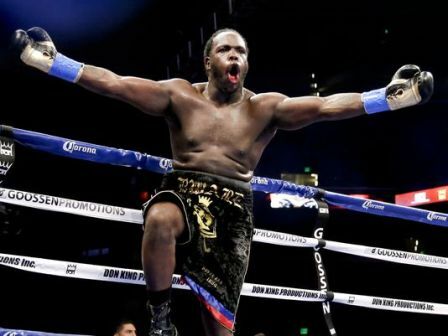 Pound 4 Pound Boxing Report Podcast 5.16.14 – Stiverne Defeats Arreola… Again! – Bermane Stiverne stops Chris Arreola in a terrific contest. What does this bout mean not only for Stiverne, but for boxing? 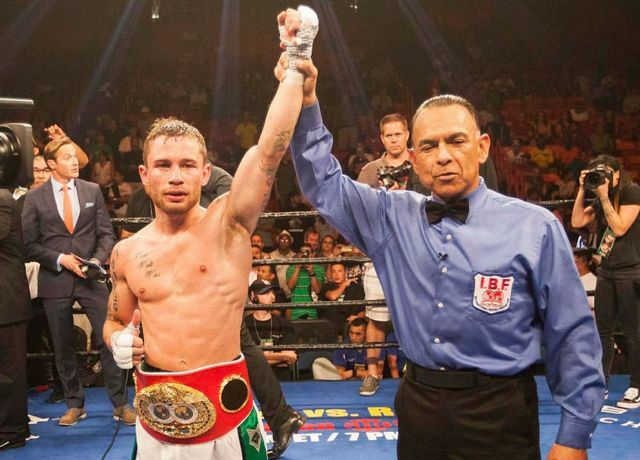 – Amnat Ruenroeng upsets Kazuta Ioka. Was Ioka overrated all along, or is Ruenroeng slept on and better than people think? – Negotians for a potential bout between Gennady Golovkin and Julio Cesar Chavez Jr have stalled due to a contract dispute between Chavez and Top Rank. – Rumors floating that Andre Ward wants the winner of Froch – Groves II.